The story of Andhaka, the offspring of Shiva and Parvati, is given in the Shiva and Vamana Puranas. Andhaka is born blind and hideous in form, from the sweat of Parvati's hand and the heat of Shiva's eye. When given away as a boon to the asura king, Hiranyaksha, Andhaka is surrounded by the crudeness and arrogance of the asuras through his growing years. Since his origins are divine, there is a different destiny in store for him. Through a boon, he gains physical beauty, but his heart continues to harbour evil. His parents are instrumental in bringing about his ultimate spiritual transformation. Andhaka's story aptly traces the journey of the soul and its ordeals through fire before it attains liberation. Amar Chitra Katha comics are life family heirlooms, passed down from generation to generation. 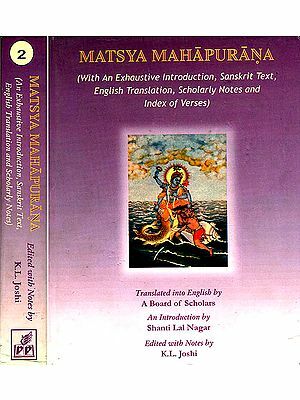 These timeless illustrated classics are now also available online on www.AmarChitraKatha.com. Start your own collection today!